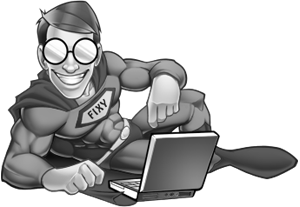 There might be some cases when would like to turn off Windows Firewall in Windows Vista, which is on by default settings. 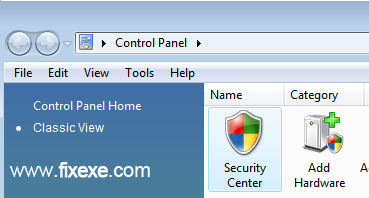 We will show you two easiest way to change your firewall stats in Windows Vista. 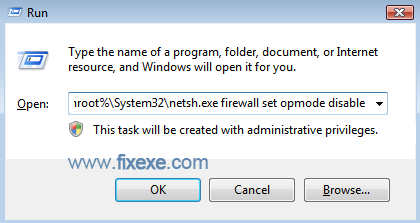 More advanced users can also use this command to turn Windows Firewall “off” or “on”. I couldn’t use Norton properly as long built-in firewall was running. Thanks! I am glad we helped you solve it Christine. Thank you. 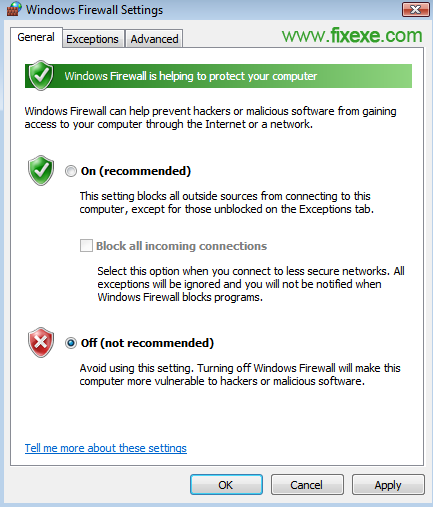 This Windows Firewall was driving me crazy!